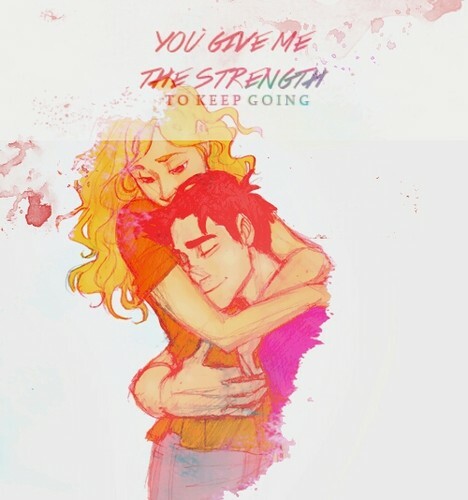 Percabeth Forever. . Wallpaper and background images in the Helden des Olymp club tagged: the heroes of olympus percy jackson annabeth chase percabeth love. awwwwwww. i luv it! GO PERCEBETH!! !